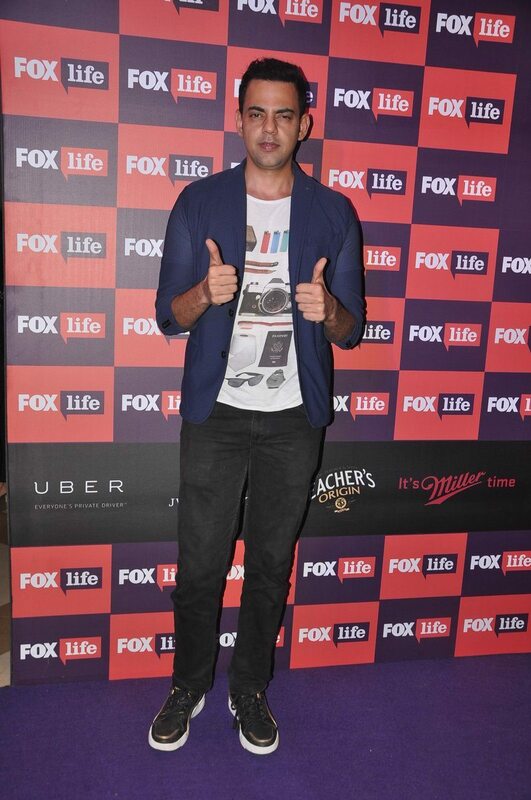 Celebs inaugurate Fox Life channel in Mumbai. 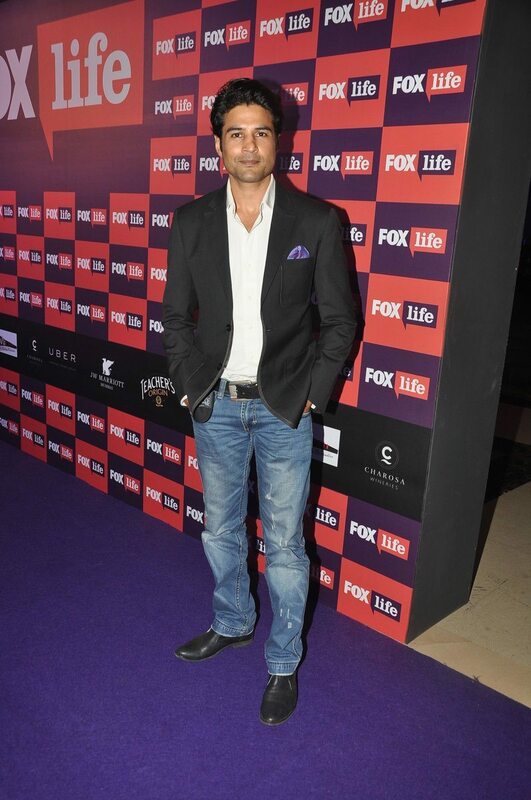 Actors Manish Paul, Rajeev Khandelwal and Gul Panag attended the Fox Life launch celebration bash held at J W Marriot,Mumbai on July 16, 2014. 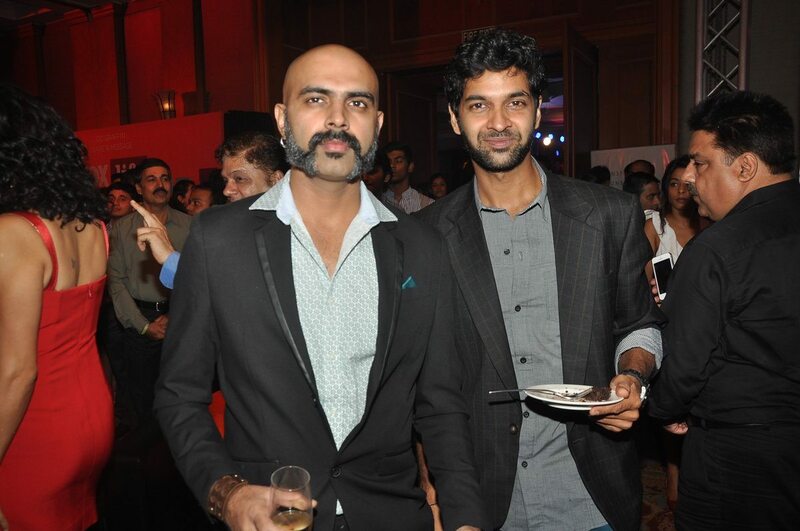 The event was also attended by other celebrities including Sonal Sehgal, Purab Kohli, Rocky S, Shibani Dandekar, Sameer Kochhar, Gaurav Kapoor, Raghu Ram and Rajiv Laxman. 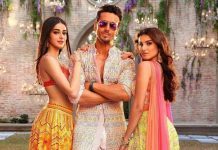 Fox Life India on its official Facebook page posted, “The biggest, grandest party Mumbai has ever seen is coming up…Tonight we party! 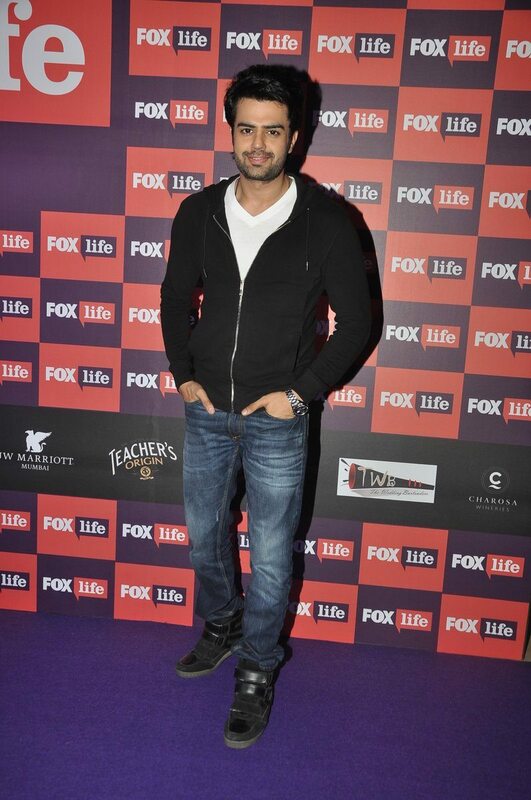 The event was to launch the new lifestyle channel Fox Life.